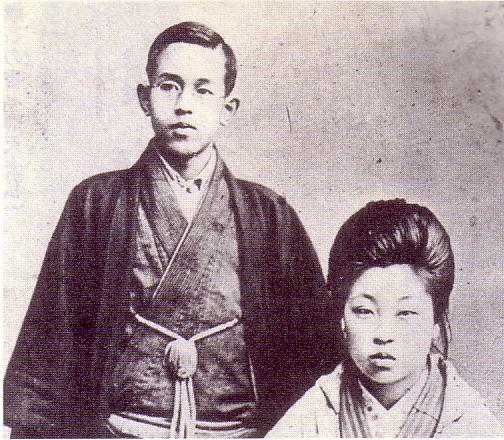 February 20, 1886–April 13, 1912.
a Japanese poet. He died of tuberculosis. 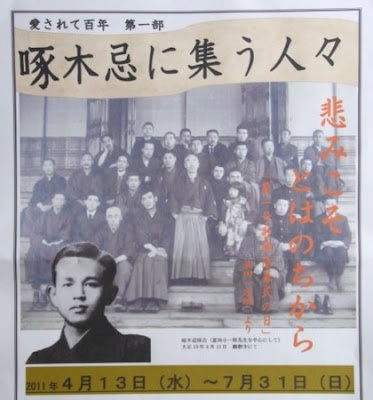 Well known as both a tanka and 'modern-style' (shintaishi or simply shi) or 'free-style' (jiyūshi) poet, he began as a member of the Myōjō group of naturalist poets but later joined the "socialistic" group of Japanese poets and renounced naturalism.
. Memorial Days of Famous People - SPRING . Takuboku Ishikawa, he is a great poet running in short period. This hall is based on the house that he dreamed to build in his hometown. You can feel his impressive life and literature in this space. 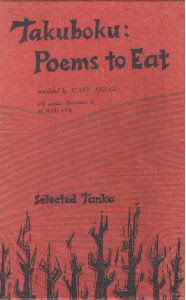 Takubok's work and his concept of "poems to eat" had inspired me to try my hand at tanka. The following is an excerpt from my Simply Haiku interview with Robert D. Wilson, in which I explain my change from writing free verse poetry to tanka and briefly analyze his work. RDW: A follow up question, what brought the change from writing free verse poetry to tanka? In some aspects, Takuboku’s view on poetry is similar to that of Dionne Brand: “Poetry is here, just here. Something wrestling with how we live… something honest.” Since encountering Takuboku’s poetry, I started writing tanka as a diary and kept on reading books of or on tanka. Some of these books opened up a new world for me. can you put food on the table? 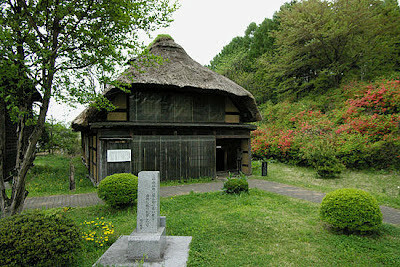 Shibutamimura is the birthplace of Takuboku. The society of Takuboku Ishikawa’s era was in dramatic political flux, and its complex issues became his personal obsessions. 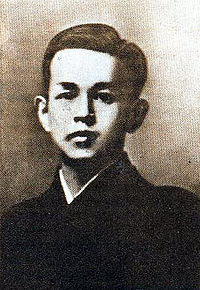 After his death, Takuboku’s preoccupations came to be seen as a symbol of the social and emotional upheavals of his times. One of Takuboku’s most famous tanka is “Labor” (I have given these short poems titles to sharpen their focus in translation). Here we see the struggle and the toll it takes on his psyche. I just stare into my palms. Even when struck down by illness. I called out to him but he didn’t answer. The patient in the next bed was weeping. the colors of this valley town's lamps .